Mercenary Tom is an unassuming old man that fights with a psychic blade and an intense ferocity. 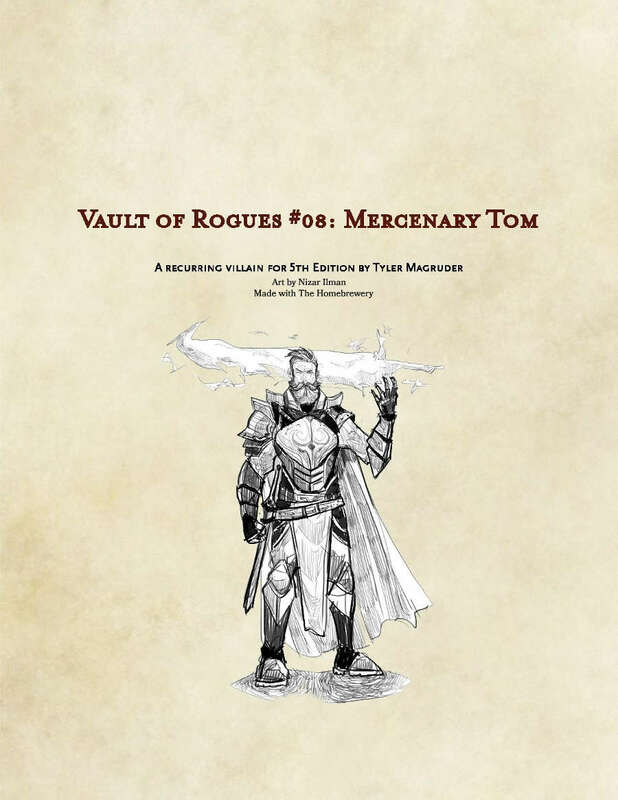 Mercenary Tom is a CR 9 combat encounter for 5th Edition. He attacks with surprise tactics and swift blows with a powerful psychic blade. He can also use his blade for ranged attacks.